Adrian Lee & Partners is an independent, employee-owned asset manager that specialises in research-led currency and global fixed income management for institutional investors. Adrian Lee & Partners is an independent, employee-owned asset manager that specializes in research-led currency and international fixed income management. Adrian is a founding partner of Adrian Lee & Partners. 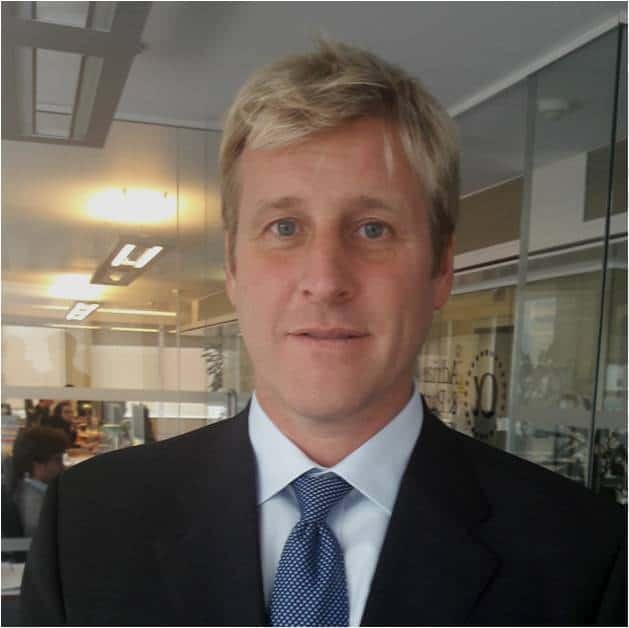 Before founding this firm in 1999, Adrian was Managing Director of JP Morgan Investment Management’s Currency Overlay group in London. Prior to developing and managing currency overlay at Morgan, Adrian was responsible for developing JP Morgan’s tactical currency models in the Capital Markets Research Group in New York. 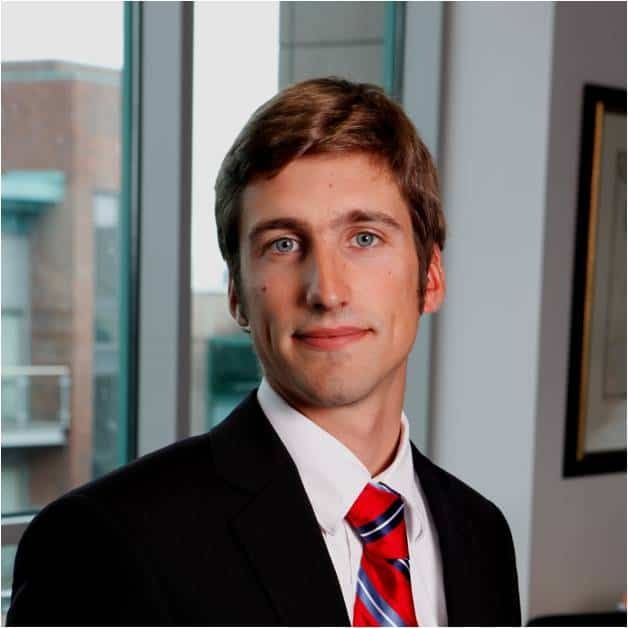 Prior to joining JP Morgan, Adrian worked for Winklevoss and Associates (Consulting Actuaries) in Philadelphia and at the University of Pennsylvania as a lecturer in Statistics. Adrian is the author of several publications on global asset allocation and currency hedging; he was awarded the International Quantitative Group prize for outstanding research in 1990 for his work on currency. He was responsible for much of JP Morgan’s and the industry’s original research and development work in the area of currency overlay management and is recognized globally as one of the founders of currency overlay. Adrian holds an MA in Mathematical Economics & Statistics from Trinity College, Dublin and an MBA in Finance & Actuarial Science from the Wharton School. 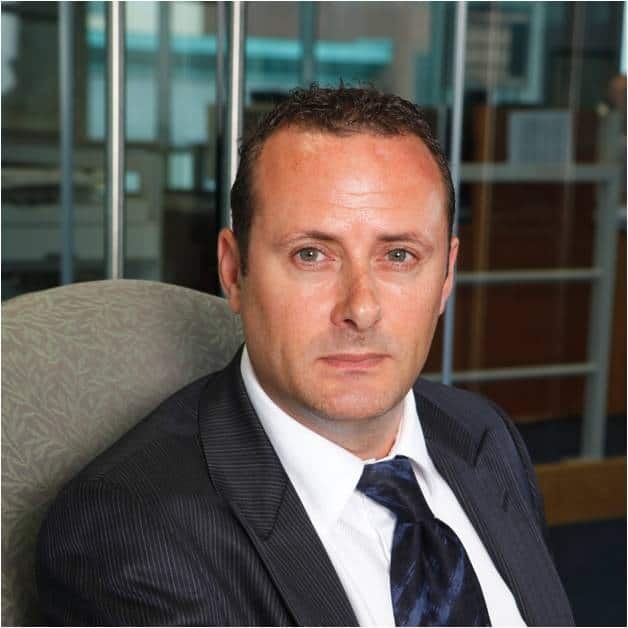 Philip joined Adrian Lee & Partners in 2000 as a Trader before moving into the portfolio team in 2005. Philip was promoted to head of portfolio management in 2011 and is responsible for overseeing all client portfolios and client servicing. Philip spent a brief period at Barclay’s Global Investors as a senior asset allocation portfolio manager working in the client solutions group between 2007-2010. Prior to joining the buy side Philip worked in New York and London for Republic National Bank of NY and Credit Suisse focusing on FX options and sales. He has also worked in Tokyo for RNB managing the hedge fund sales desk. Philip studied law at Trinity College in Dublin. Nigel is a founding partner of Adrian Lee & Partners. Previously Nigel worked for JP Morgan Investment Management from 1995 to 1999 as Vice President and Global Head of Foreign Exchange Trading. 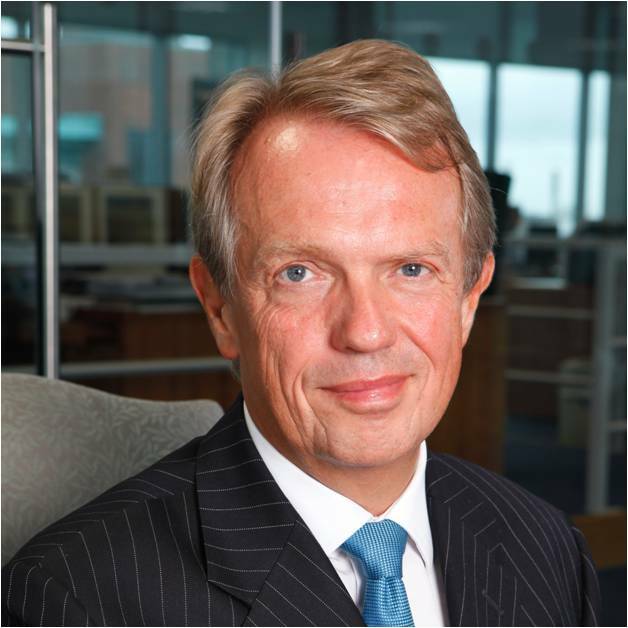 Prior to JPMIM, Nigel gained extensive market experience in the employment of Barclays de Zoete Wedd, which he joined in 1985. During his tenure he was a trader in the foreign exchange spot market, interest rate market, and held the position of an executive in corporate sales, involving foreign exchange, interest rate and derivative products. Daire joined Adrian Lee & Partners in 2009, as a capital markets research analyst. He was promoted to Co-Head of Capital Market Research in 2010 and to Director of Research in 2012. Daire holds a BA in Theoretical physics from Trinity College Dublin, and an MSc in High Performance Computing also from Trinity. Previously Daire worked at International Investment and Underwriting, where he built the models behind their quantitative European market neutral equity hedge fund. Currency markets are different from asset markets in many important ways.They exist for different reasons, have a heterogeneous set of players with different information sets and objectives.This lack of homogeneity, coupled with a natural tendency towards globalisation, creates an opportunity for active management seen in no other asset class. 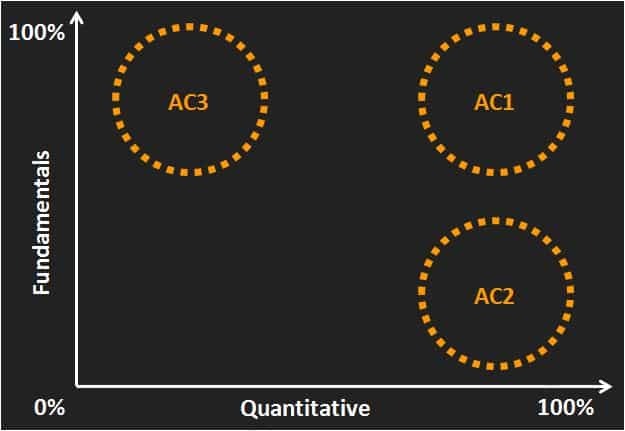 While a quantitative research driven model defines our approach and captures alpha in a disciplined and unemotional way, what differentiates us from other approaches is our 3rd Alpha Centre. We look forward into the future by actively forecasting fundamentals daily. This forecasting activity is NOT an override of the model or a supervisor of the model; it is a truly separate and independent source of return. Our active investment process is implemented through the three separate and diversified “Alpha Centres”. We offer a range of currency management solutions that reduce currency risk and enhance portfolio returns. Foreign exchange rate fluctuations account for 60-70% of the volatility in a global fixed income portfolio. We offer global and emerging fixed income products that explicitly separate the asset and currency investments, using our current active currency process in parallel with our own research-proven quantitative international fixed income process. Our investment process focuses separately on the two asset classes in order to maximize the expected hedged return and currency surprise to give investors the best combination of overall return from both sources of alpha. WHY ADRIAN LEE & PARTNERS? As a leading active currency management firm with a growing institutional client base, Adrian Lee & Partners is always seeking remarkable people to join our team. © 2018 Lee Overlay Partners Limited. All Rights Reserved. Lee Overlay Partners Limited, trading as Adrian Lee & Partners, is regulated by the Central Bank of Ireland. Private Limited Company, registered in Ireland under Number 302915. Registered Office: West Pier Business Campus, Dun Laoghaire, Co Dublin, Ireland.